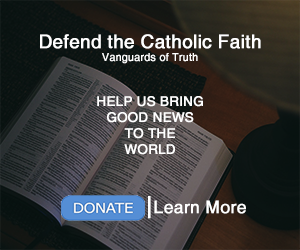 Defend the Catholic Faith | Vanguards of Truth God DIED on the cross. Literally or Figuratively? The term “God died” should be taken Literally or Figuratively? 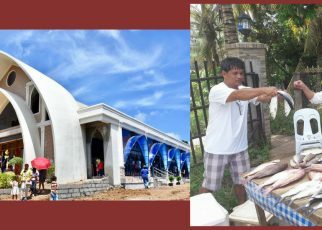 Before I give my conclusion regarding this topic let us site the answers of different Catholic Apologist in different Catholic Apologetics Ministry. 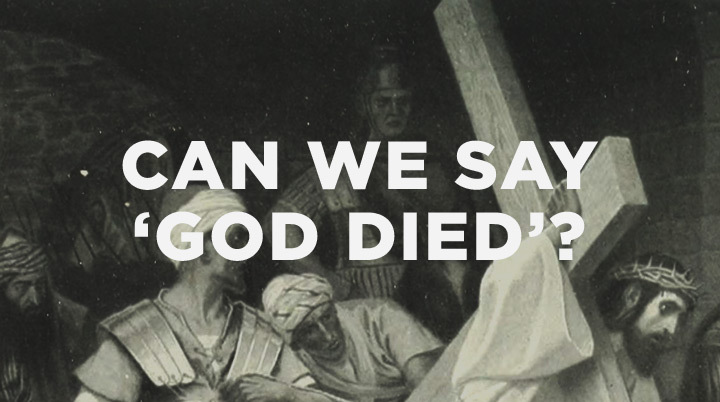 From Catholic Answers: Karlo Broussard on his video “Did God Die on the Cross”? Jesus was God, and He died on the cross; therefore, “God [the Son] died.” In no sense can we say only that God died figuratively. That would be rank heresy: denying both the Holy Trinity and the atonement. – Dave Armstrong, author of The One Minute Apologist and many more. Now from the book of different Catholic Apologist, Priest concerning the issue of “God died”. It is True that the “Divine Nature” cannot suffer and die but because of the Hypostatic-union, we can say that God the Second person of the Blessed Trinity DIED (LITERALLY) on the cross because whatever attributed to each nature MUST attribute to the subject (the person). Death means “Separation of Soul and Body” just like us (Humans) when we die we don’t “go out of existence”, we will experience the separation of soul and body. 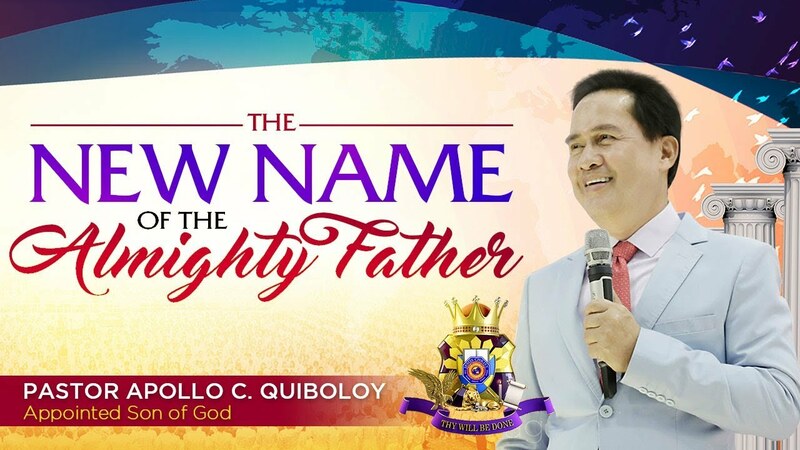 God died on the cross means God (Jesus, the second person of the Blessed Trinity) experience the separation of soul and body.